Who are the most beloved handsome actors? KBS' 'Entertainment Relay' revealed the most beloved handsome actors as chosen by Korean fans of all ages. On the July 6th episode, the show revealed the ranking of the most beloved handsome actors of 2018 with results from a poll that asked 1,034 adult men and women from May 17-21. 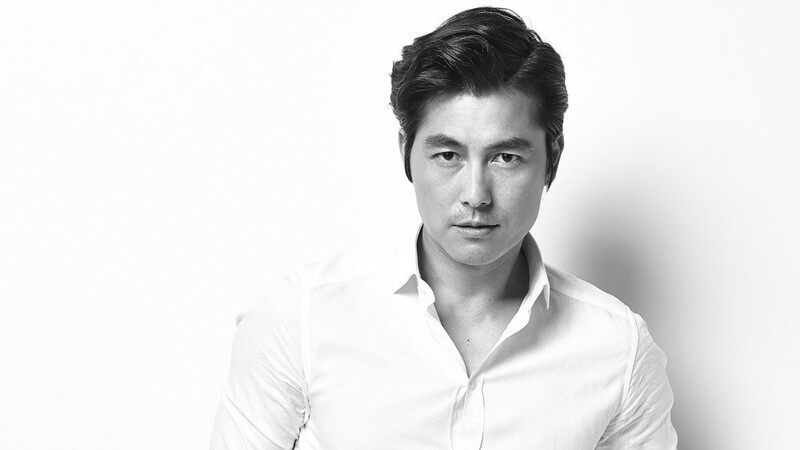 Actor Kang Dong Won was voted the favorite best-looking actor with 24%, Jang Dong Gun was in 2nd with 23.50%, Won Bin was 3rd with 20.64%, Jung Woo Sung was 4th with 15.73%, and Daniel Henney was voted 5th with 12.12%. The top 5 stayed the same when it came to those who voted in their 40s and 50s, but the top 5 for people in their 60s were Jang Dong Gun, Kang Shin Sung Il, Nam Goong Won, Jung Woo Sung, and Choi Bool Am.